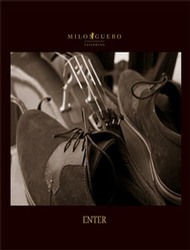 Our passion is tango. 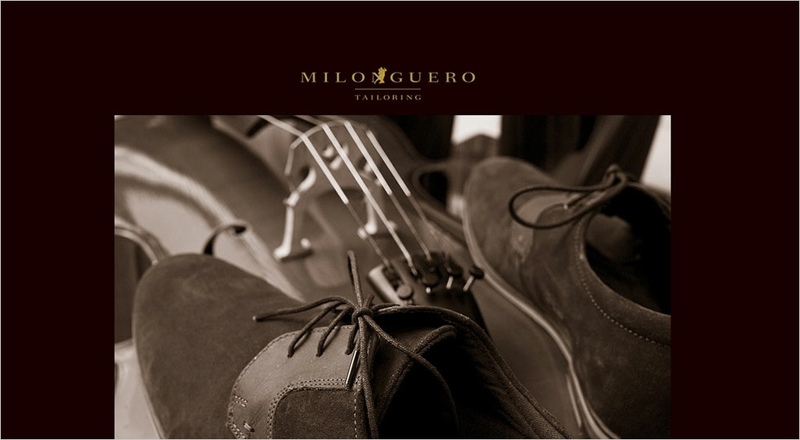 It is this passion that has led us to develop and create men’s made to measure tango wear. We believe the clothes worn during the period of the ‘Golden Age’ exude a natural elegance that complemented the dance. The fashion of men’s clothes of this period made the man look elegant and allowed him to be elegant in his dance. Our vision is to re-create this elegance. We have designed a range of traditional style garments that are made to your specific requirements and measurements. We employ the technique of ‘soft tailoring’ in our jackets, for comfort and flexibility, and our trousers are made to flow during your dance while allowing for maximum freedom of movement.